If you want to make your perfume more transparent, then try dabbing it onto your skin rather than spraying it. The neck and wrists are perfect places for this type of application. The warmer you get, the faster your scent evaporates. So, if you tend to get hot – try applying fragrance to your clothes or hair, rather than spraying it directly onto the skin. Just be careful with delicate fabrics to avoid stains. Extend the lifespan of your fragrance by mixing it with unscented body lotion. Just add a few sprays to the cream in your hand, then apply it to your body. You’ll smell lovely all day! 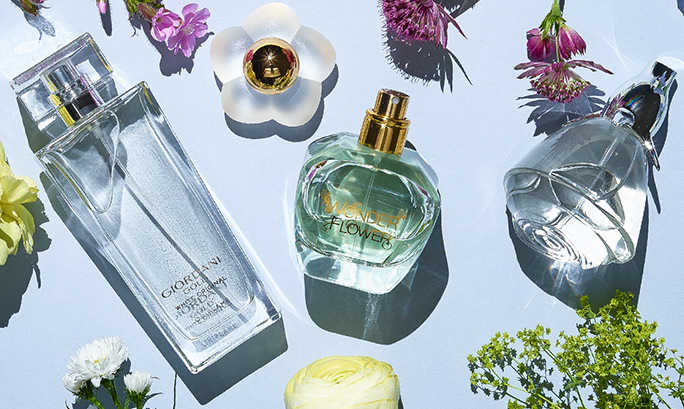 What can be more pampering that bathing in the perfume you love? Just add 2 drops of perfume or 3-4 sprays of Eau de Toilette to a warm bath. It’s a real treat!